Jouer Long-Wear Lip Crème Liquid Lipstick Fall 2016 Collection Swatches | Top Beauty Blog in the Philippines covering Makeup Reviews, Swatches, Skincare and More! 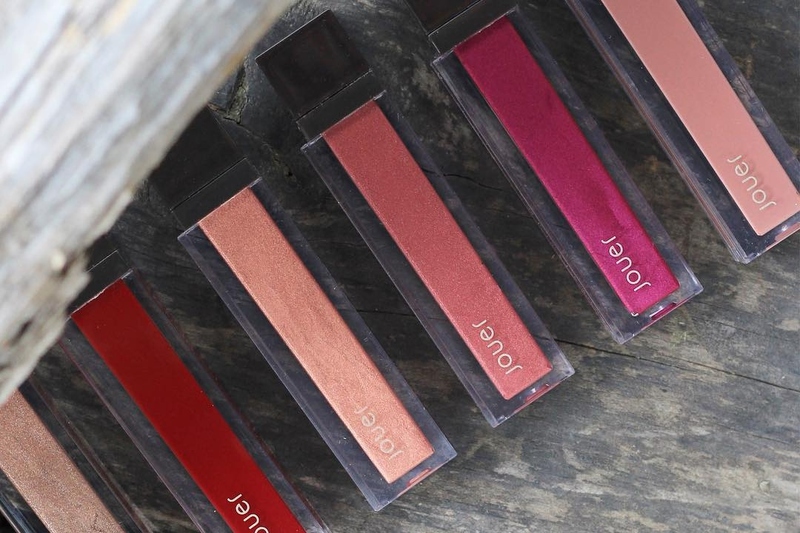 Here are the swatches of the new Jouer Long-Wear Lip Crème Liquid Lipsticks for Fall 2016. 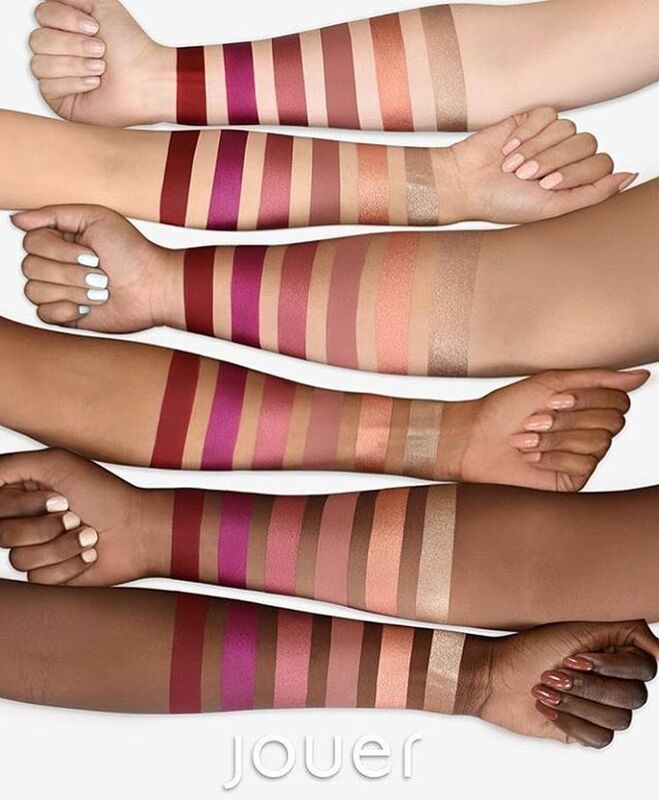 Retails for $18.00, this weightless, long-wear liquid lipstick features full coverage color with a soft-touch finish that glides on smoothly and lasts all day. What do you friends think of the colors? Will you be picking up one? Let me hear your thoughts in the comment section below. Não consigo escolher, são todos maravilhosos! Great post =) This lipstick colours are beautiful. These shades are so pretty and pigmented. The shades are so amazing!